Use the form below or the contact page to send us a message, and let's start planning your amazing Kyoto experience! Custom tours can be booked for as short as 2 hours, and up to multiple days. Tour prices include public transportation fees (train, bus, etc) and temple admission fees. Guests are responsible for taxi fares unless otherwise stated in tour fee. Japanese taxis hold 4 passengers max. Fees for food and drink purchased on tour are the responsibility of guests unless otherwise stated in tour description. 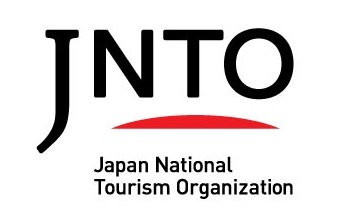 KyoTours is unable to arrange Kyoto lodging for guests unless otherwise stated in tour description. Itinerary subject to change due to seasonal changes in temple hours, special events, transportation delays, weather, or other factors. 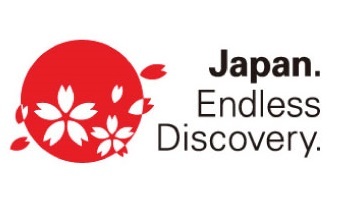 Guests will be kept informed of any itinerary changes as they occur on the day of the tour. Please read our terms and conditions for more information before booking. To book a tour, inquire about scheduling, or request more info, please use the contact form below. 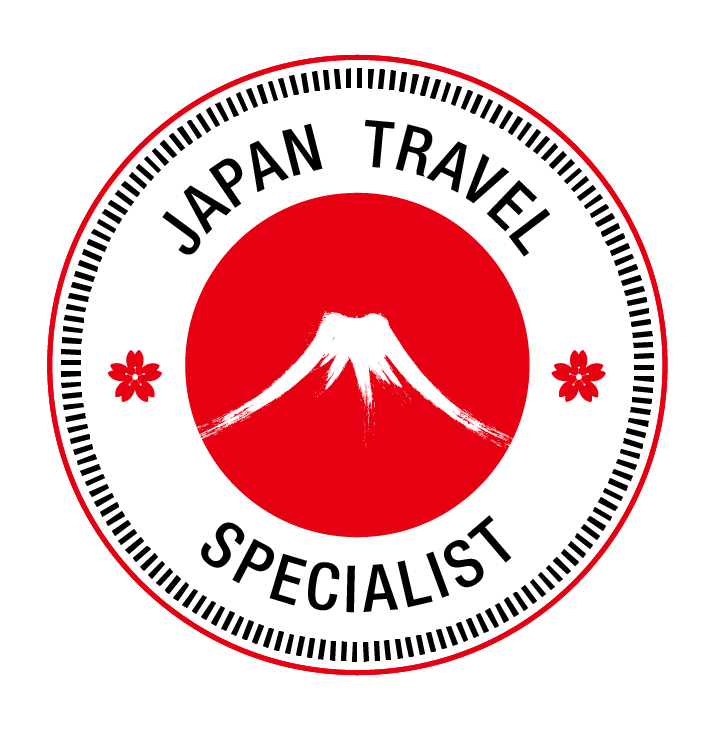 Please fill us in on how you'd like to experience Kyoto, desired tour length, budget concerns, dietary restrictions, or any other helpful info to help us plan your perfect Kyoto tour. In the meantime, check out our Trip Advisor reviews, like us on Facebook for updates, and get a peek at our tours on Instagram. 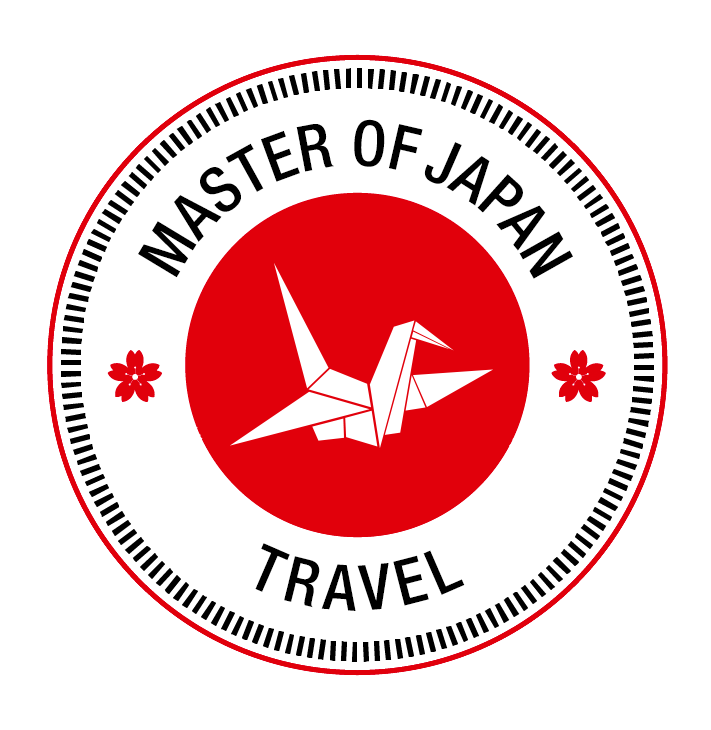 And don’t forget to visit the KyoTours Japan Blog for plenty of detailed Kyoto info and award-winning writing.